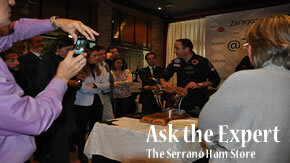 The Benefits Of "serrano Ham"? The Serrano ham is not only good for the health but it helps too to reduce cholesterol. It protects the heart and reduces cholesterol. This is true?